No one can blame you if you are not a fan of cleaning your home. That is what cleaning agencies are for. A quick call to one that is located in your area can bring in a house cleaner to your aid. That is the person you basically hand your most hated tasks to and pay them to do it. 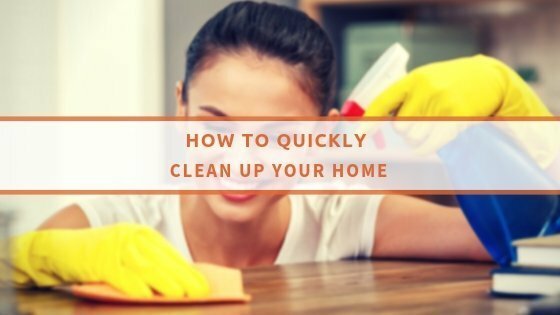 Doing a quick pre-clean is quite helpful – if you are doing a quick pre-cleaning of your place before a cleaner is to come, then you are definitely on the right track. Yes, they can probably deal with that, as it is their job after all. Consider this: a cleaner is only going to come for a few hours few times a week. That means the more of the easy chores you take care of on your own, the more they can focus on what is really bothersome. Dusting, vacuuming, bathroom cleaning and more – we can all agree these are not easy. On the other hand, washing the dishes, decluttering the children’s toys and clear the way for cleaning. It will not only make the job of the cleaner easier but also save you money! 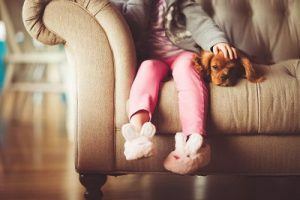 Consider your pets – even if the cleaners don’t mind having pets in the home they are cleaning, the pets themselves don’t always like having other unfamiliar people around. There is always the danger of the pet turning aggressive towards the cleaner, and that will not end well. It is best to keep the pet in the backyard or out of the home when a cleaner is about to come over. Be specific in your directions – your home – your rules. If you want your cleaners to be as effective as possible in their work, you must be clear on your instructions. If there is anything you think is lacking in their work, mention it. Take a good look around your home and list what needs doing, then hand it to your cleaner for best results in their work. Be realistic about time – life happens, as we all know. If your home cleaning chores are falling behind, that is perfectly fine. However, you must understand that your cleaner is likely going to need some extra time. Understand this and allow few visits for them to deal with everything. Use this information to make the work of house cleaners as productive as possible. It is only human to do that, consider the nature of their work and the fact that they save you a ton of effort.